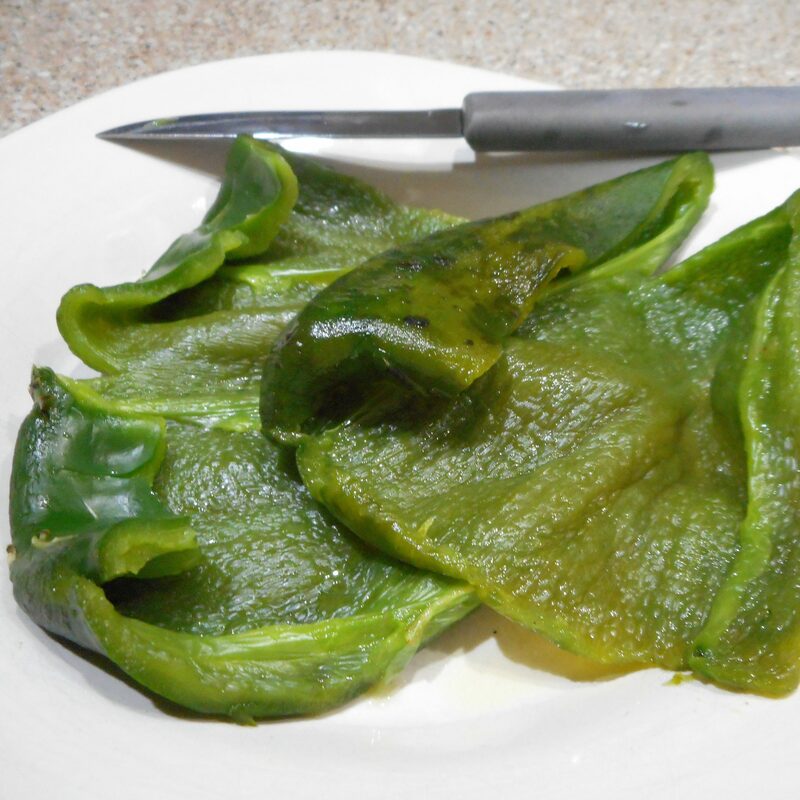 Roasting Green Chilies is not at all hard to do, and the end product is far superior to that product that comes from the can. The biggest investment is your time. 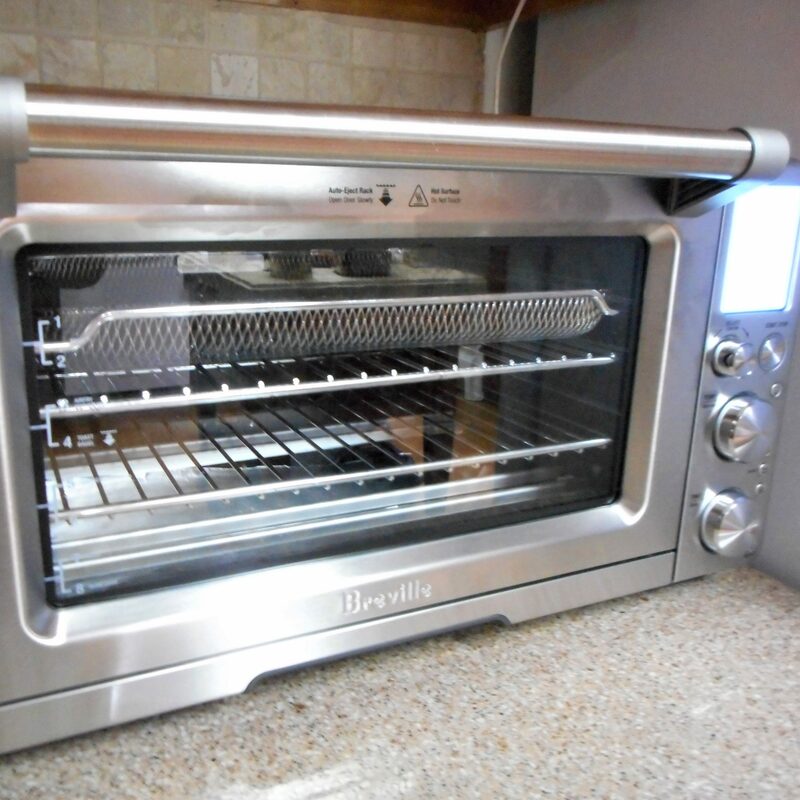 I roast mine directly on the gas burner of my stove,and that’s what I’ll illustrated here, but you can achieve the same result by charring the peppers under your oven broiler. Just rotate the peppers frequently as I do on the stove top burner to char them all over. 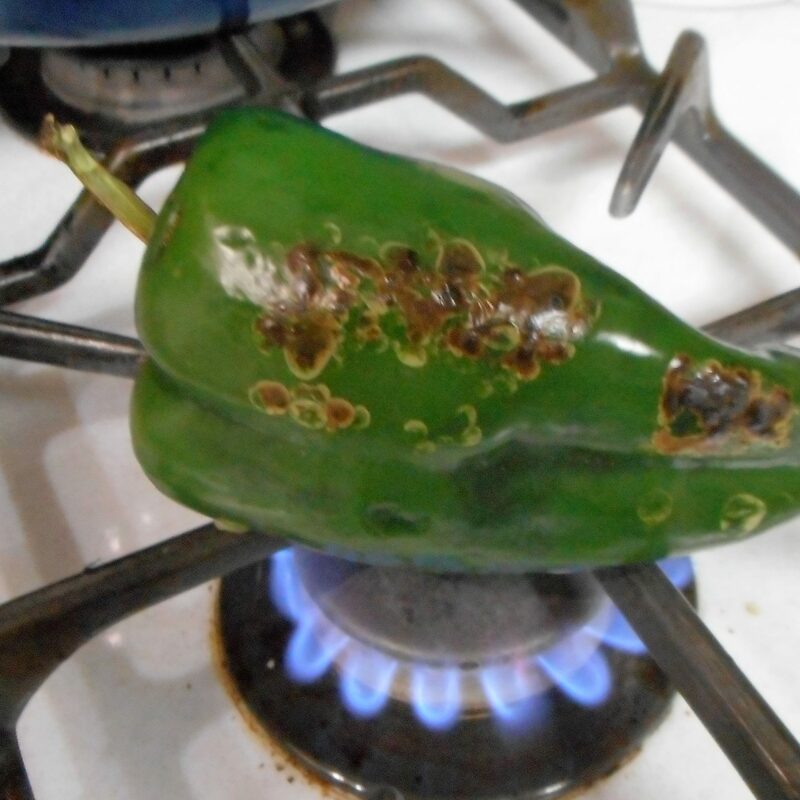 Start with a clean green chilie pepper. I usually use poblanos. I like their middle of the road heat factor and find that a thicker walled pepper roasts the best. This process works equally well with red bell peppers. 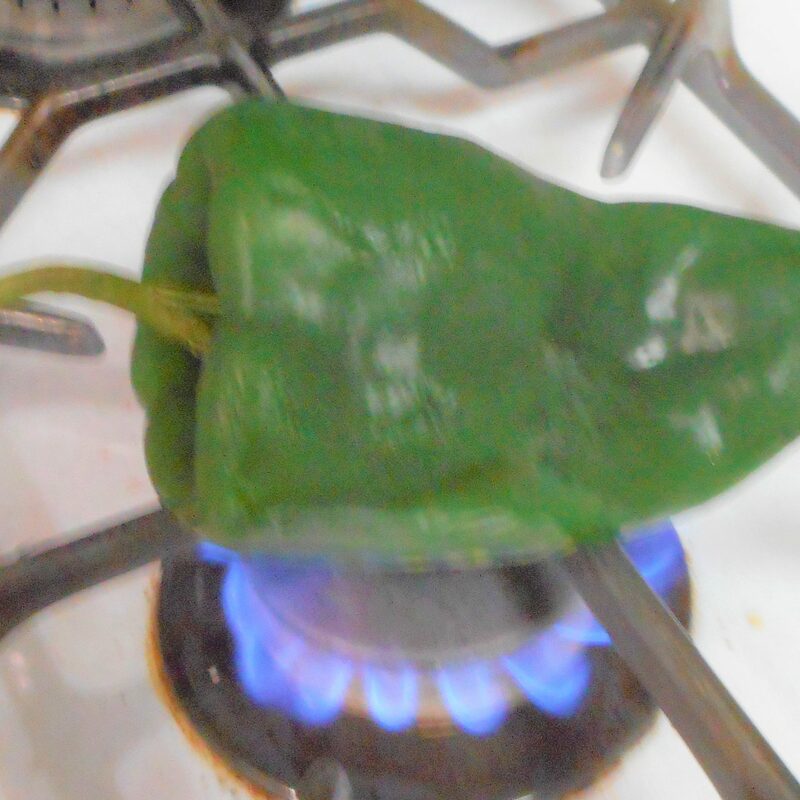 Turn your gas burner on medium heat and place the pepper directly over the flame. When the pepper begins to char a bit, use tongs to rotate it over the flame. 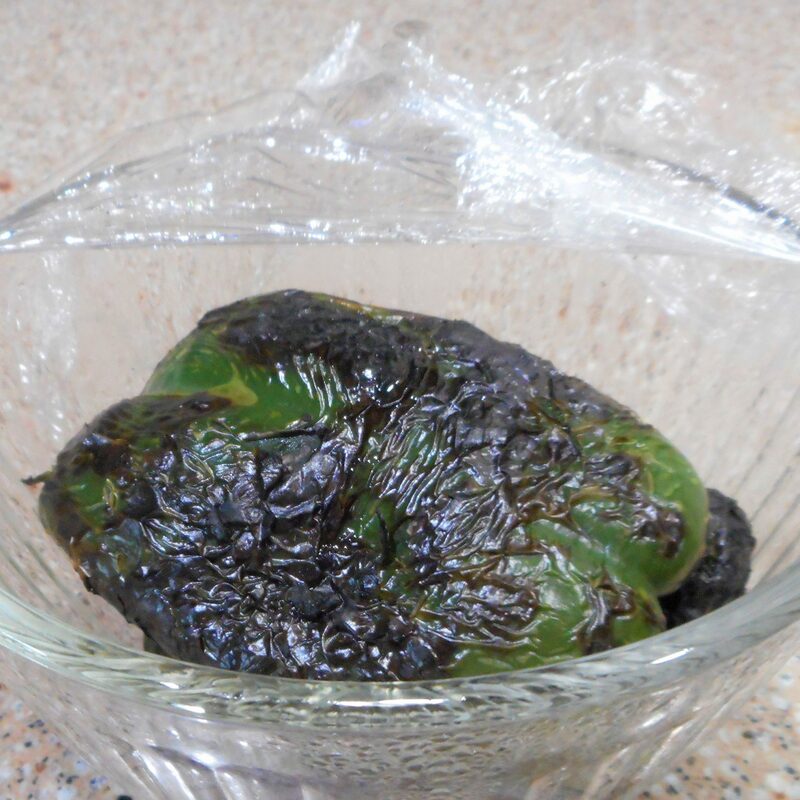 Continue to rotate the pepper until it is evenly charred on all sides, then transfer the pepper to a bowl and cover immediately with plastic wrap. Allow the pepper to sweat for 15 minutes or so. This will loosen the skin. 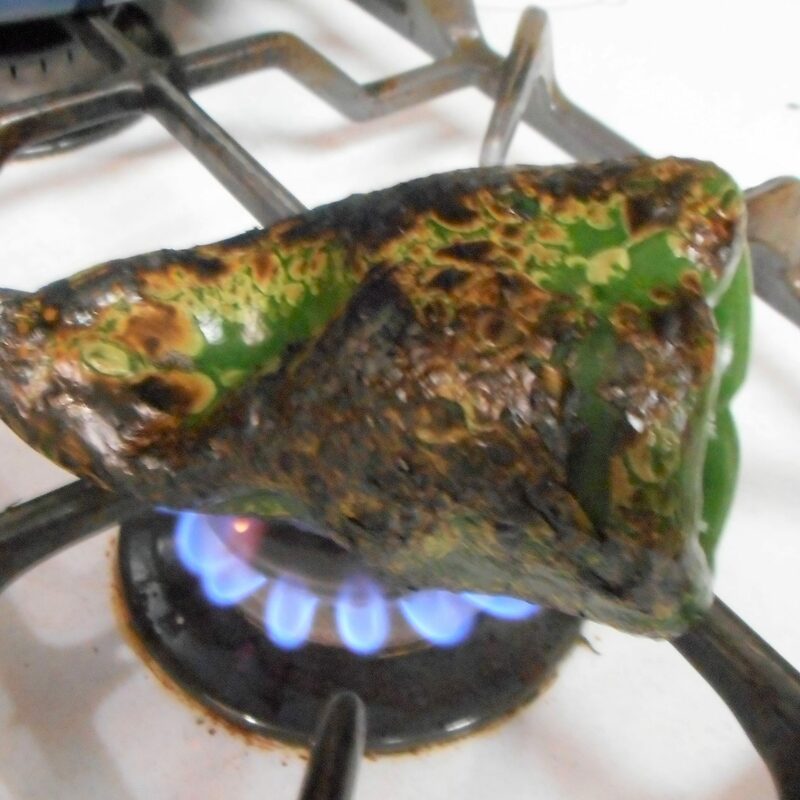 After the pepper has cooled a bit, peel the charred skin away from the pepper. Some folks find a paper towel helpful, but I usually don’t bother. 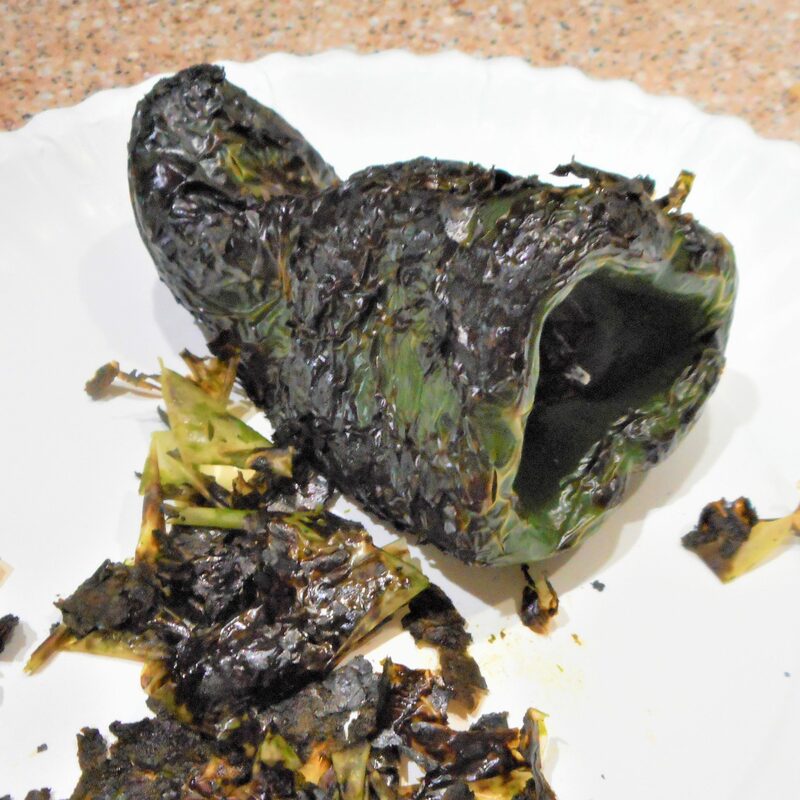 Rinse the pepper under cool water, then slit it open to remove the seeds and membrane, and there you go…Roasted Green Chiles! 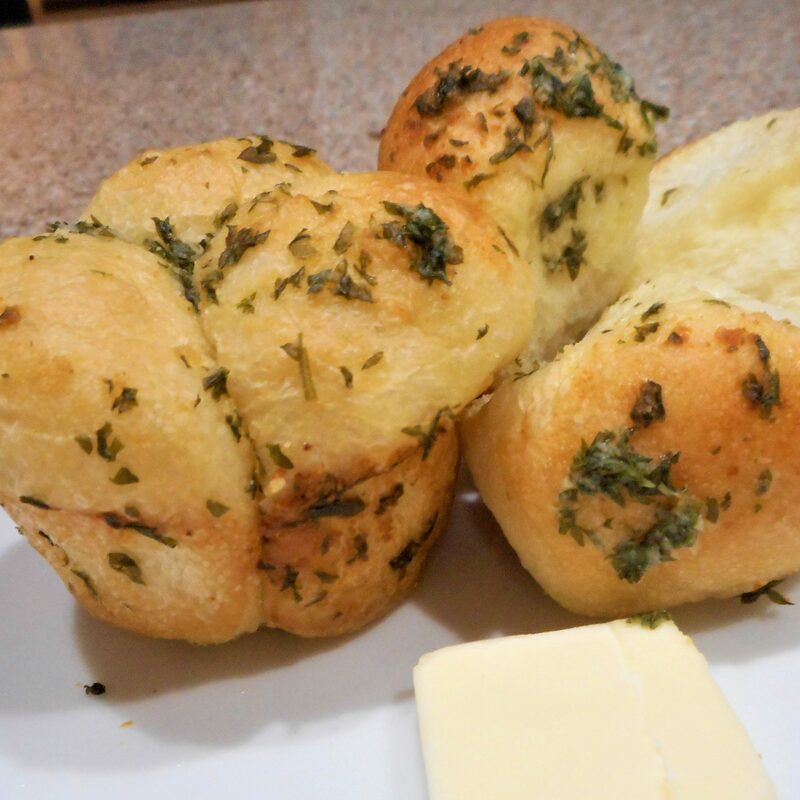 Recipe ready to use as desired.